While the Xiaomi continues to top the smartphone brand in China, it has one positive thing behind. They have regularity in product line up and their successor comes at right time. They don’t follow the trend but they set it. 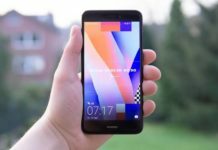 The Xiaomi Redmi line is already into its third generation as Xiaomi Redmi 3 and Redmi 3 Pro are available in the market. Moving on, the Chinese company which sells the product with Mi line has announced upgraded version of Xiaomi Redmi 3 and Redmi 3 Pro. As such the Redmi 3A, Redmi 3S and Redmi 3S Prime are launched. 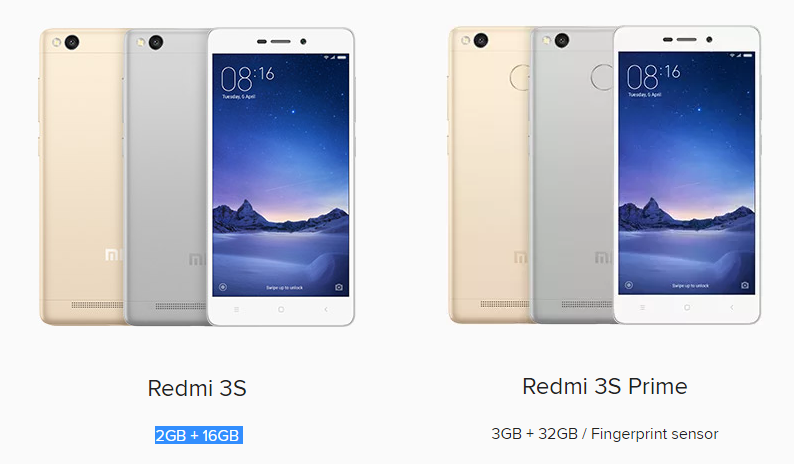 It’s nothing hard to guess of Redmi 3S and Redmi 3A as it will be mere upgrade of Redmi 3. We might see them debut with Xiaomi’s latest MIUI 8 ROM. The Redmi 3A will sport similar specifications as well. Recently, Xiaomi has a bigger phablet in offering. Named as Mi Max it sports 6.44 inch full HD display and the top-end variant gets Qualcomm Snapdragon 652 chip with 4 Gigs of RAM and 128 GB internal memory. 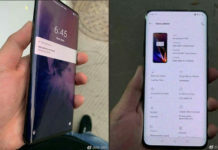 That’s definitely a powerful specifications but how many people would like to keep a 6.5 inch phone?